Complete HVAC Services Including AC Repair and Installation in Brevard and Monroe Counties, Fl. Florida is a wonderful place to live, but the weather — especially in the summer — is extreme. That’s why it’s critical to have a dependable air conditioning and heating system to keep your family healthy and comfortable all year round. Homeowners in Brevard County and the middle and lower Keys rely on Ellington Air Conditioning & Heat to keep their HVAC systems operating at peak performance in all weather conditions. We provide a 100-percent satisfaction guarantee on all the work we perform. In essence, no job is finished until you’re completely happy with our work. Jason and Amy Ellington believe in giving back to the community through philanthropic efforts and offering first-class cooling and heating services. The entire Ellington Air Conditioning and Heat team is committed to helping the less fortunate and reaching out to those in need. Zoning systems can cure many common comfort problems. Using motorized dampers inside the ductwork, you’ll enjoy consistent comfort in every room. Trane Comfortlink zoning controls can be incorporated into the Nexia Home Intelligence hub to precisely control your HVAC equipment and other systems, including lighting, locks, security and music. 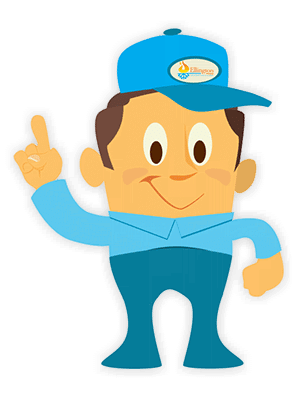 All our technicians are NATE-certified, which is your assurance that every HVAC installation or repair job is completed quickly and accurately. Please use our Ballpark Estimator below to better understand how much investment you will need to make to meet your HVAC needs. Simply follow all the steps and we will email you a Ballpark Estimate for installing a new system based on your specifications. Has anyone ever shown you what is covered in a typical warranty and what is not? Sometimes all you see is the tip of the iceberg. People are almost always under the assumption "it's covered" when in fact very little is actually covered if something goes wrong. We want to make sure you understand all of the options available to you. We offer different levels of service, designed to meet your needs and budget. Whether you’re working late or will be away from home for weeks, Nexia is always home. Program your blinds to close at sunset, turn on the lights, reset your thermostat and then turn off the lights at bedtime. Nexia will make sure it looks as though someone is home. When you’re coming home late, program Nexia to open your garage door, turn on lights and even unlock your front door as you’re pulling into your driveway. Please use our Troubleshooter below to help begin to diagnose your HVAC issue. Please click on the type of problem you are having to begin the process. Seasonal Energy Efficiency Ratio and tells you how energy efficient your air conditioner or heat pump is. The higher the SEER rating, the less energy your air conditioner consumes. Ever wondered how much money in electricity you could save by upgrading your air conditioner? Not sure if you should upgrade to a 14 SEER or 25 SEER air conditioner? Or do you just want to find out how much of your utility bill goes into cooling your home? Unlike many of our competitors, we only service our local community of Brevard County. Furthermore, we focus on residential HVAC only. By not focusing on plumbing or electrical, it allows us to have the most talented team in the industry to serve you in your home. Most of our customers choose TRANE equipment due to its rugged design for the Florida elements. When you combine a TRANE unit with our award winning installation and proper maintenance, you’ll have a system that can stand the test of time. Our field staff has over 20 years of average experience in air conditioning and heating repairs. They are Factory Certified Technicians who are able to diagnose the problem. 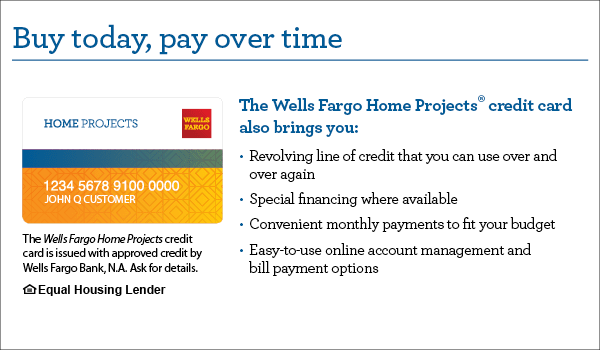 We offer financing options for the services our company will provide for your home. There are many benefits of financing through us. Should I Install an Air Filtration System?